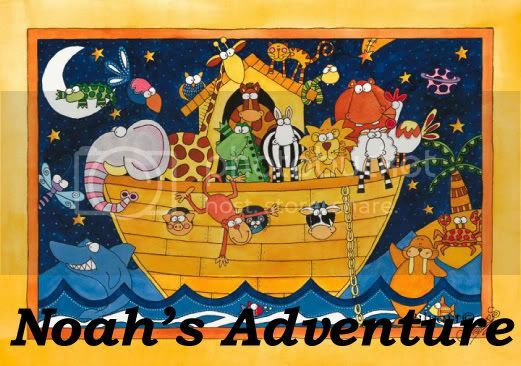 Noah's Adventure: Another Cath Visit? 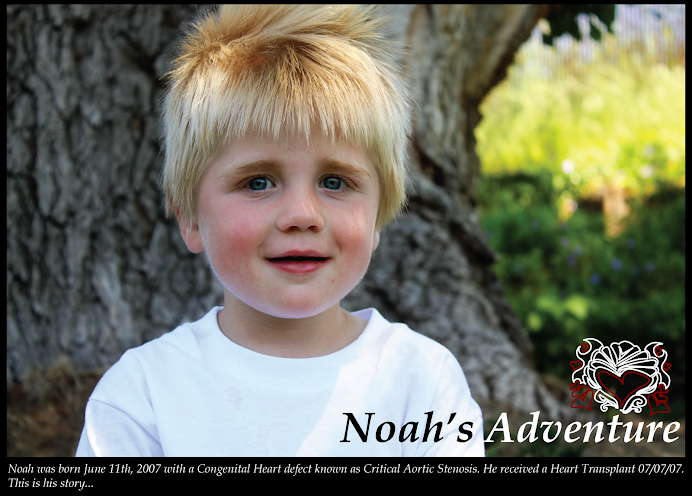 I went to visit Noah today and the Dr said he would need to go back to the cath lab to restretch the hole in his heart. They don't think they stretced it big enough the first time since it didn' lower his pressures very much. 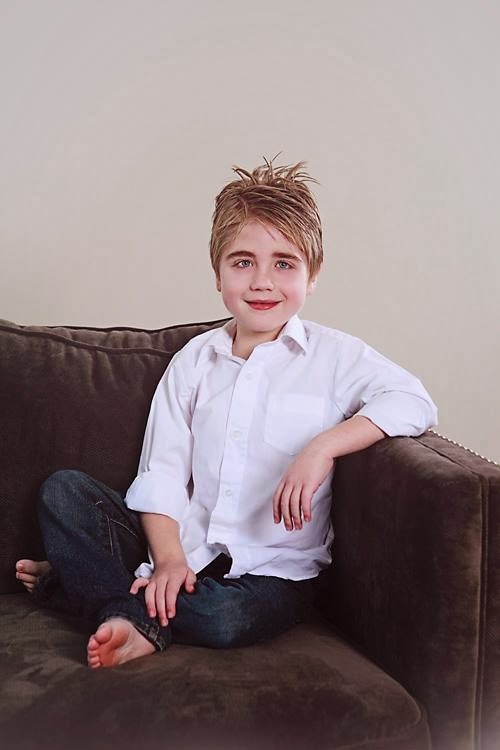 They said his left atrium is still very large. We should know tomorrow if it happens tomorrow or Tuesday.